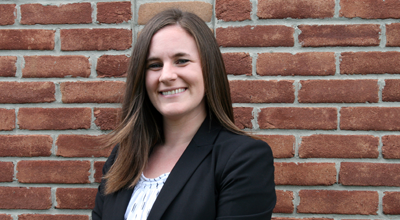 Westerville Bankruptcy Attorney Katy Brewer Offers A Free Consultation! As a passionate, caring bankruptcy attorney in Westerville, Katy Brewer has years of experience representing individuals as they seek to navigate the complexities of bankruptcy law. She is understanding when it comes to her clients because she recognizes that this is a difficult time in their lives. 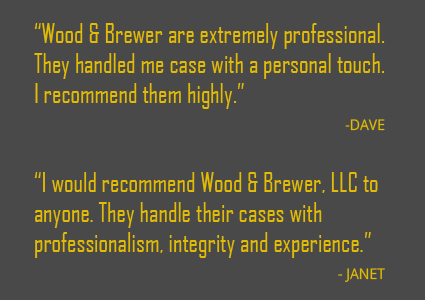 With every case she handles, she operates with an emphasis on trust and building a great client-attorney relationship. Katy works directly with her clients in order to gain a strong understanding of their situation and fully explain their rights and options, making her a reliable Columbus bankruptcy lawyer. She knows that when it comes to financial struggle, you need to have someone on your side to help you get through the complex matters and closer to the favorable result you desire. Katy attended Wittenberg University in Springfield, Ohio. Katy went on to attend Capital University Law School, where she graduated in 2011. Katy currently resides in Worthington, Ohio with her husband Michael and their son Landon and their daughter Luna.